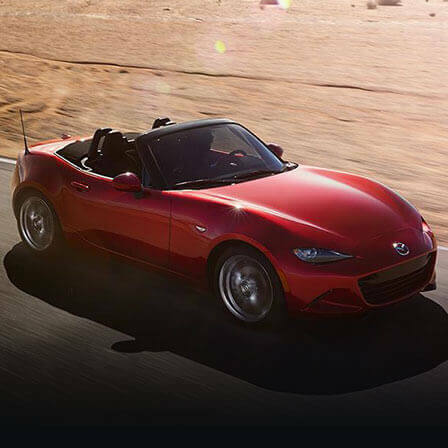 The Mazda MX 5 RF takes this iconic roadster to a whole new level. While retaining the character of the original, the RF adds some fantastic touches that are sure to enhance your driving experience. 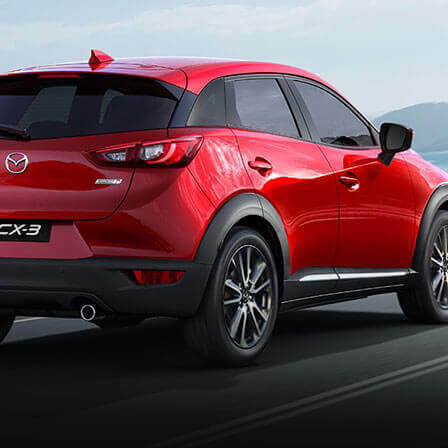 Whether you choose the RF or upgrade to the Mazda MX 5 RF GT or GT Blackroof, you can be sure of the latest innovations to create a sublime driver experience. From simple touches like a telescopic steering wheel and heated seats to ensure that you enjoy the ideal driving position and feel further connected with the drive, to the SKYACTIV-MT, the innovative manual 6 speed transmission system that is not only one of the lightest manual transmission models in the world, but delivers a lively performance without compromising fuel economy. 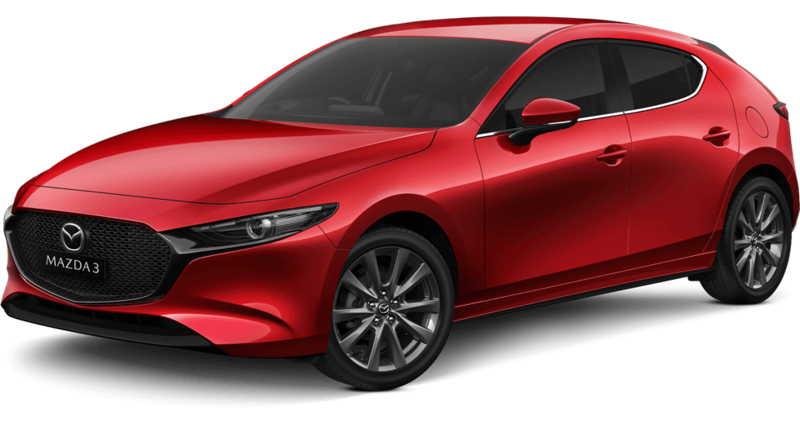 Many models may try to try to emulate the Mazda MX 5 RF, but there is only one genuine model offering this level of sports performance. With its nimble chassis and lightweight body seamlessly operating in harmony, you can savour an awe inspiring performance. The Japanese Jinba Ittai philosophy of “horse and ride as one” is beautifully exemplified as a fundamental in the design process, as the Mazda MX 5 models deliver pure sports handling and performance with the power channelled to the rear wheels and the front wheels solely for steering to create the ultimate feeling of control. If you are thinking about the new Mazda MX 5 RF, call in and see the Mandurah Mazda team. 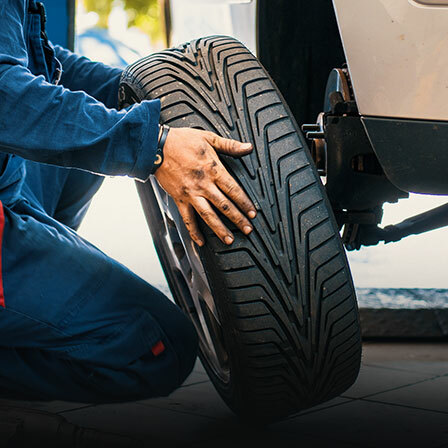 We’re available to answer any queries or questions you may have about the full range, and we’d be delighted to arrange your test drive including the Mazda MX 5 RF GT Blacktop.